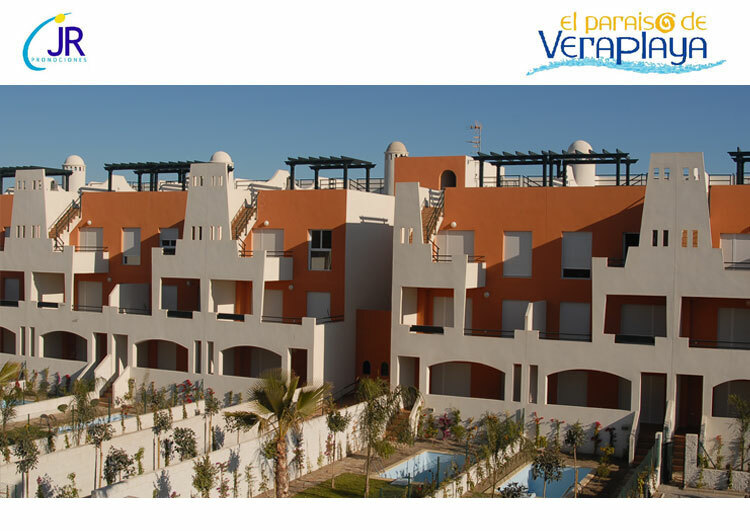 Acquire a FULLY FURNISHED apartment (domestic electrical appliances, furniture, AACC, household, etc..) in first line of a splendid beach of Vera (Almeria Coast) in a privileged environment and with a superb price-quality report. 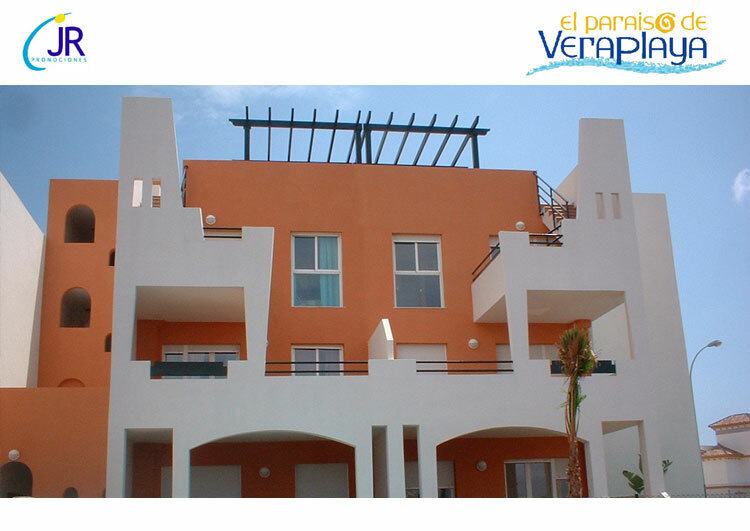 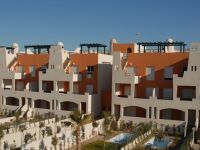 We offer you the option to resort to our GUARANTEED 3-year RENT, by which you will perceive up to 15% of your investment. 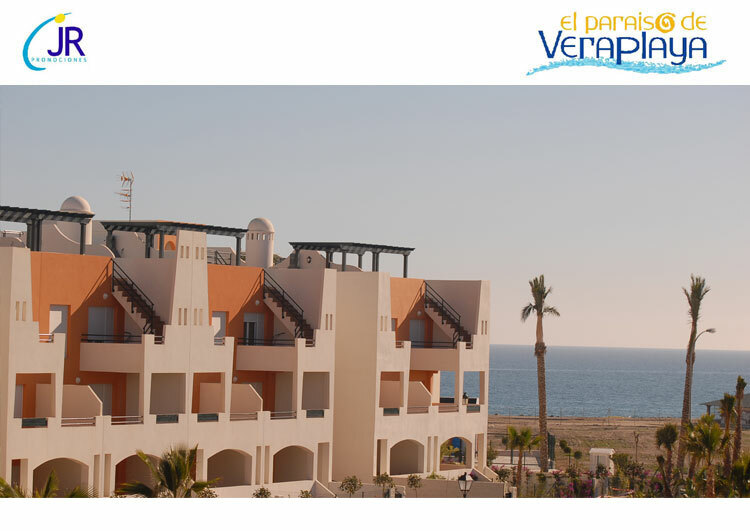 The rent, we pay it to you IN ADVANCE and we make it possible for you moreover to enjoy FREE of CHARGE the apartment for 45 days per year, i.e., your FREE HOLIDAYS!